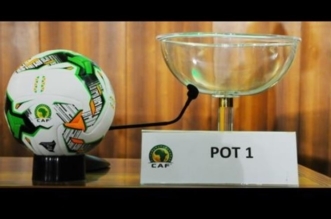 Zimbabwe managed to squeeze a vital point in Congo when they played to a 1-1 draw in the 2019 AFCON Qualifier match played in Brazzaville on Sunday. The Warriors remain undefeated in Group G and are now on four points while the Red Devils are yet to pick up a victory. The visiting side was forced to play more defensive in the opening quarter hour of the game as the home team searched for an early goal which did not come. 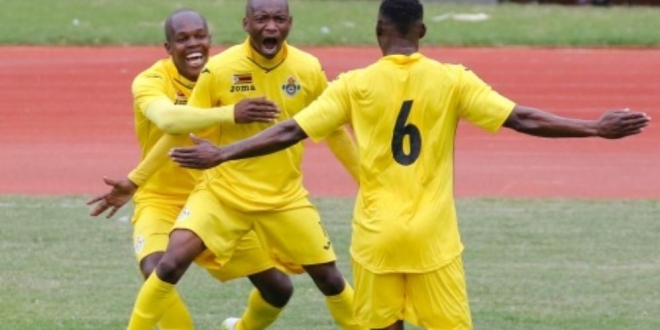 However, it was Zimbabwe who drew first blood against the flow of play when Khama Billiat slotted home from a close range after combining well with captain Knowledge Musona in the 22nd minute. Danny Phiri got a chance a minute later but failed to execute Musona’s layoff. The skipper also followed up with an opportunity and almost put his name on the scoresheet on minute 26, failing to hit a rebound well after the initial shot was blocked. Zimbabwe managed to hold on and went to the break with an advantage. A poor start by the Warriors in the second period saw Congo restoring parity in the 50th minute through Thievy Bifouma capitalised on a defensive lapse by the Warriors back line. 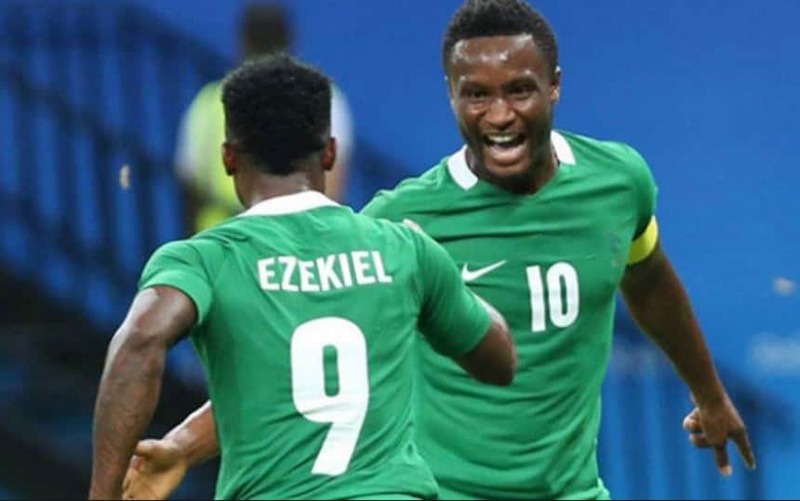 The home team continued to put more pressure, launching several attacks as they controlled the ball possession. 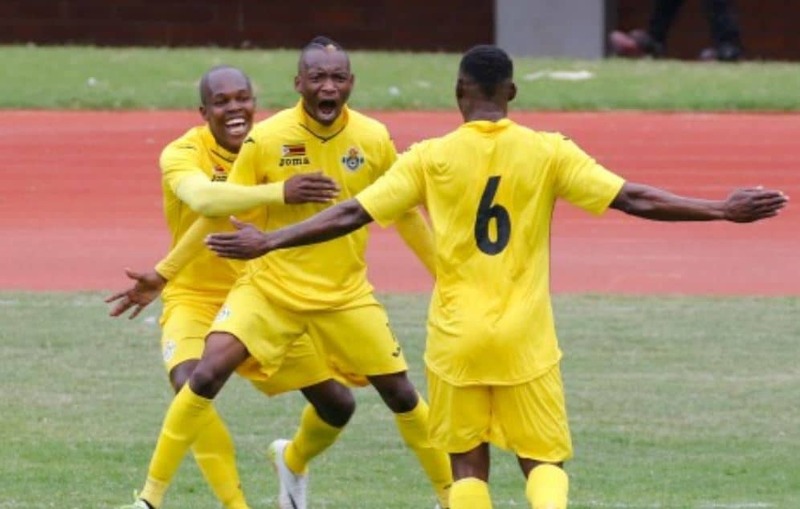 The Warriors only found their feet in the 77th minute when Musona got Zimbabwe’s first real chance in the second half, only to be denied brilliantly by the keeper. However, that did not last long as the visitors drew back to help the defence contain the pressure.